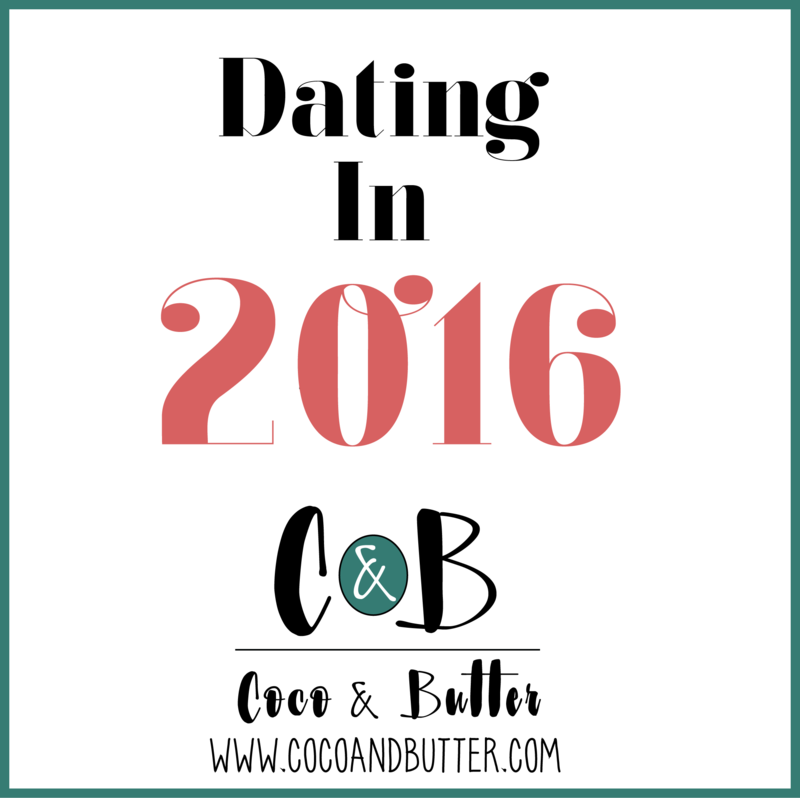 We’re doing a study on Millennials & Dating in 2016 and we would like your thoughts! We want REAL answers so please be as open and honest as possible. Click here to take the survey.